NorSA became aware of the need for residential care for children infected with HIV, TB, abandoned children, orphans and victims of abuse. We originally developed a place of safety in the local community. 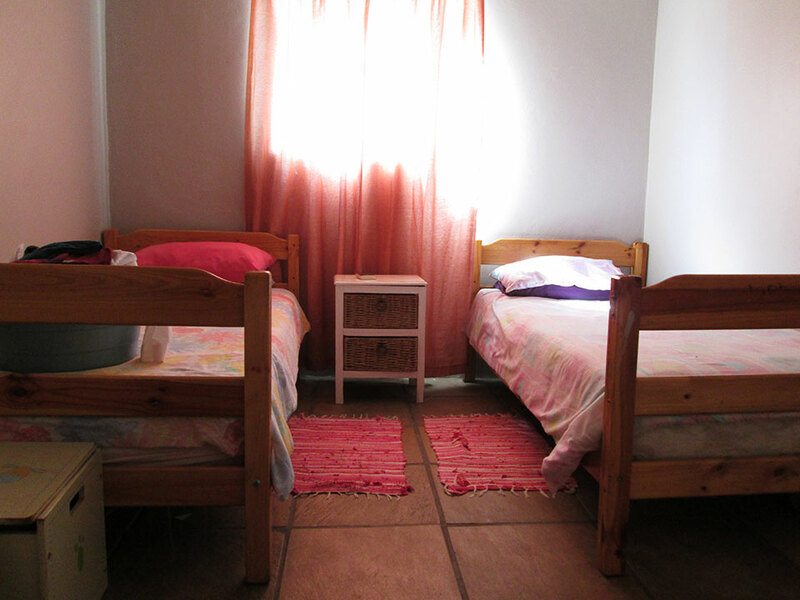 The aim of this home was to provide residential care where children could be part of a “family” and receive adequate care, medical care, education, love, attention and good nutrition. NorSA was then registered by the Department of Social Development to facilitate the Cluster Foster Scheme. Currently we are facilitating 4 foster homes. 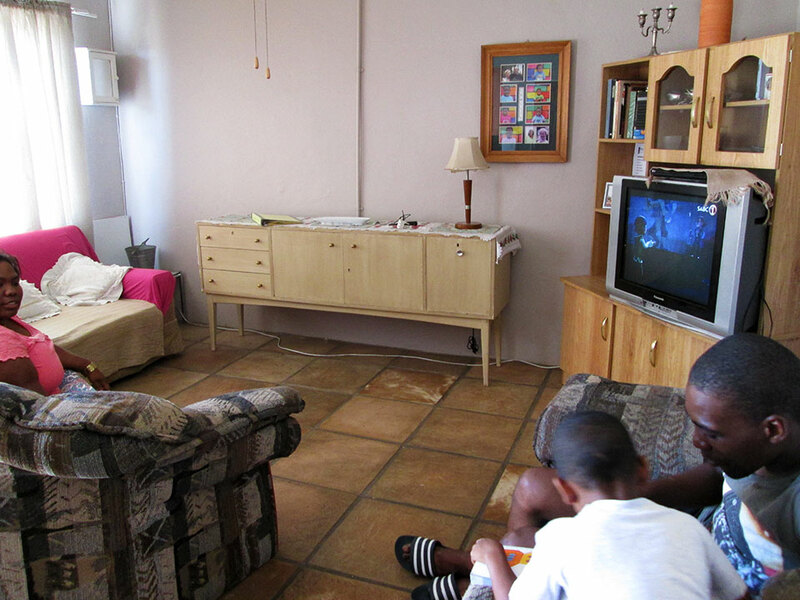 Each home accommodates a maximum of 6 children with house parents. 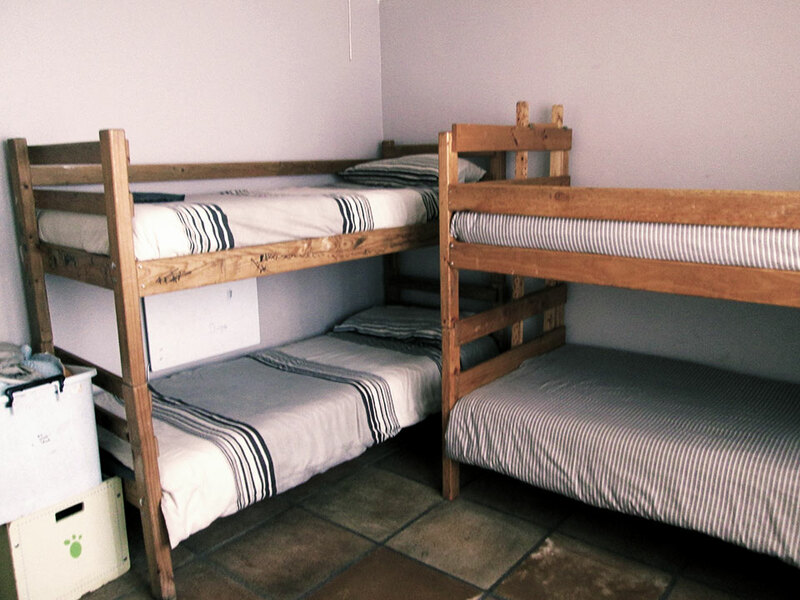 These foster homes provide a home for children who are in need of alternative care. It ensures that each child becomes part of a loving, caring family giving the child a sense of belonging. The foster homes are situated within the community which ensures that the children stay in their environment, culture and are integrated into the community. This ensures that they are not labelled as institutionalized children and that they are part of a normal family.